Well, that was terrifying to type. Tonight was the first game for announcing this season for yours truly. Somehow it finally clicked when I was writing down names from the roster that I am a senior in college. So are my friends. That was far too fast. 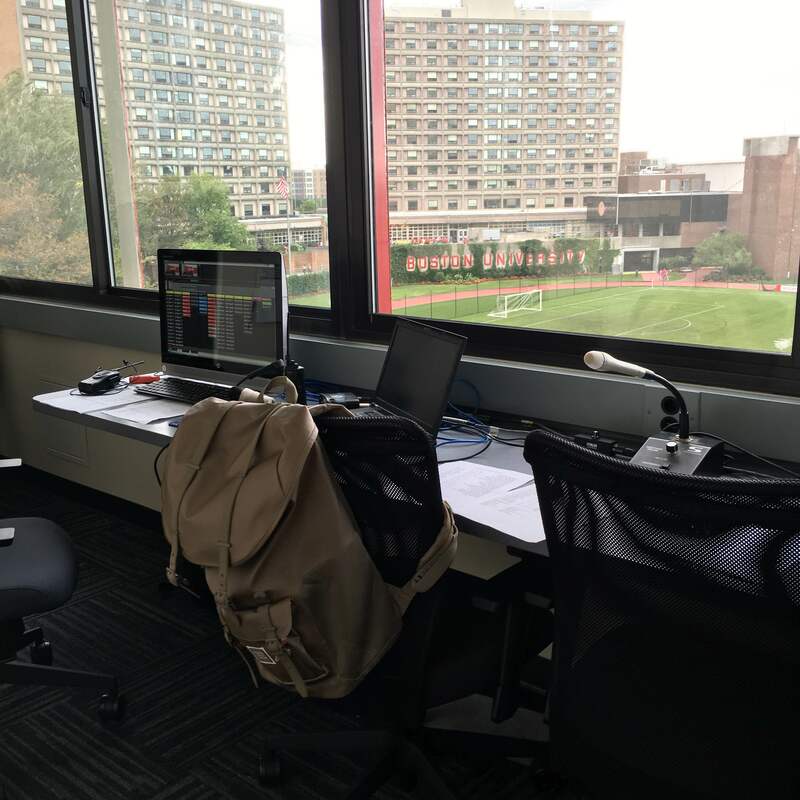 Although tonight was a disappointing loss for our Boston University women’s soccer team, it was fun to get back on the microphone for the first time in months. Head cold and all it was fun to be back. But it’s time to make sure that this year is a good one. After all, I’ve only got *gulp* one more season.